EPS: EPS core comes in different weights or densities it has no stringer (stringerless) but can be custom ordered with high density foam stringer or plywood stringer or carbon fiber stringer. 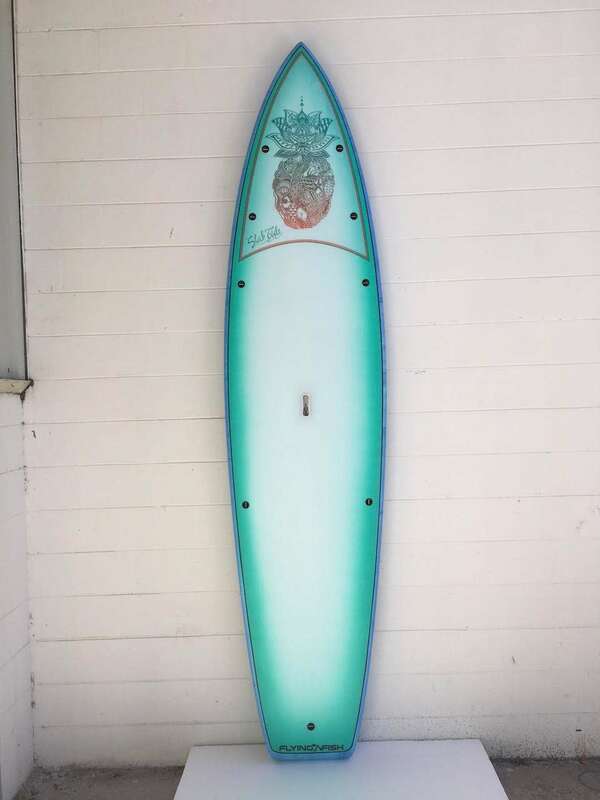 Different foam weights and different stringer set up’s make the board heavier or lighter,Flex more or flex less this is all done custom to the customers desire. EPS must be laminated with Epoxy resin only and repaired with epoxy resin only. 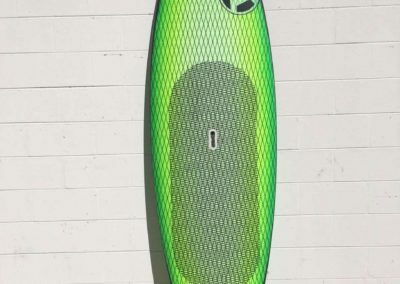 Most boards are stringerless and we can apply carbon fiber strips on key areas for strength and flexibility. 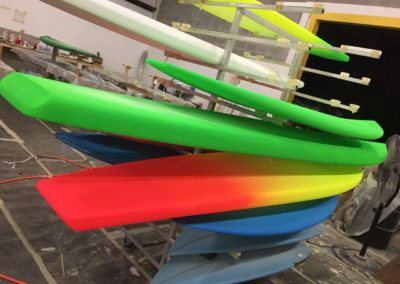 Poly: Polyurethane planks come in different densities (regular-light-superlite) with a wood stringer already applied and it can be ordered with different stringer widths. Poly Core can be laminated with polyester silmar resin or Epoxy resin. Most are laminated with poly silmar 249B resin. 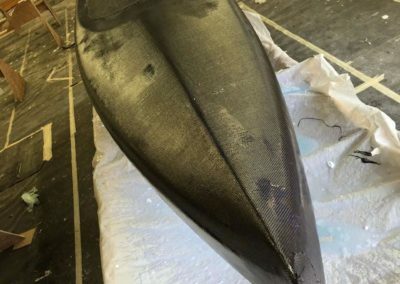 Silmar Resin: Only used on polyurethane foam cores this is your traditional surfboard resin construction. 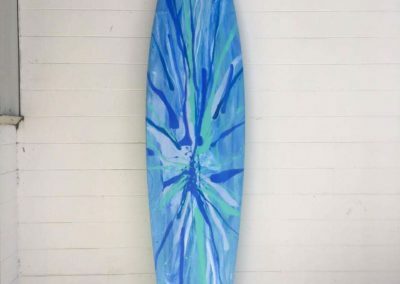 Most of the surfboards we make are poly core and we use silmar 249B resin. Great for oldschool laminations and resin tints. Epoxy Resin: Used on all EPS foam cores and can be used on the poly blanks if custom ordered. 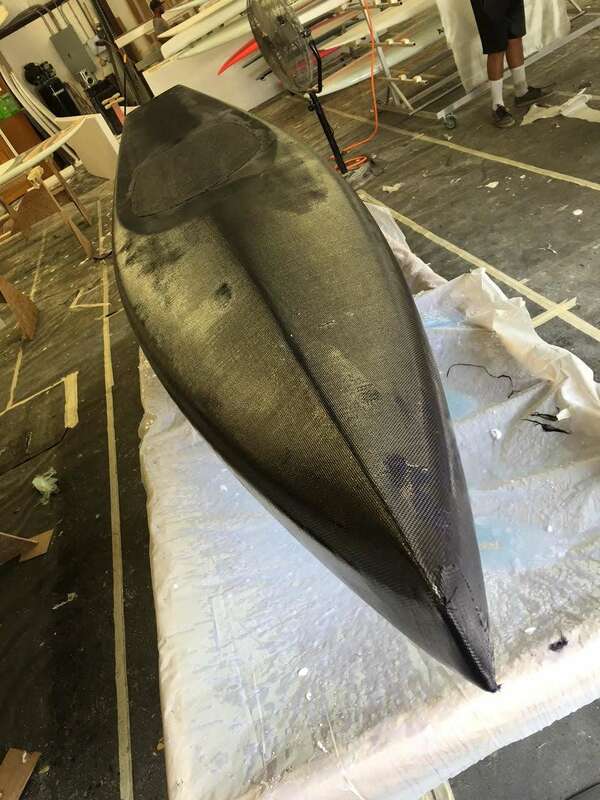 Poly Core Epoxy resin lamination: The PCE Technology lets the surfer have the feel of riding a poly core but the strength of an epoxy lamination for strength. We use many different types of fiberglass at our facility E-glass, warp glass, quad axle glass, vector net, carbon strips and rail savers and carbon fiber. Fiberglass is made to give the foam core strength and flex. We first determine what the customer wants and then apply the appropriate weights of glass and carbon where needed to get the best strength and performance out of that design. Some boards need extra glass in certain areas all is done durning the lamination. We do it all custom at our factory. We have the fiberglass that will make the design perform best. 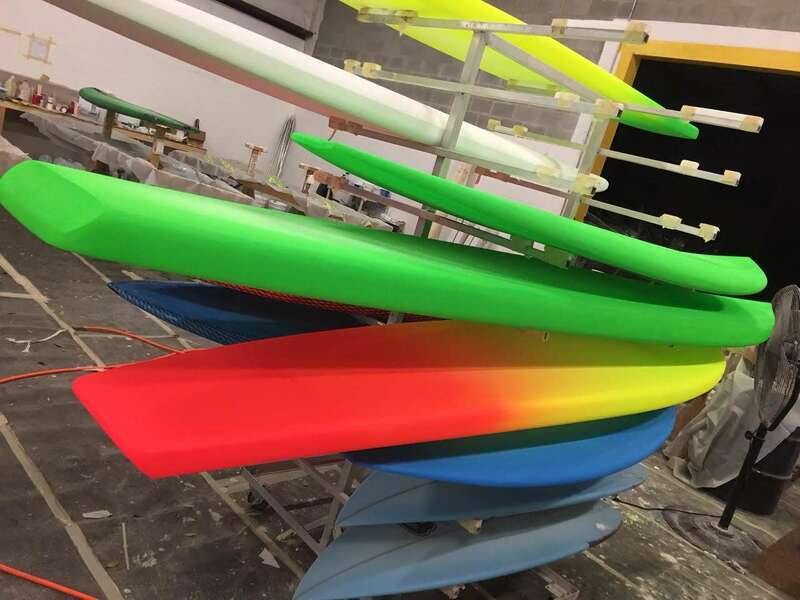 We use FCS (Fusion and FCS2) and Future fins at our factory. 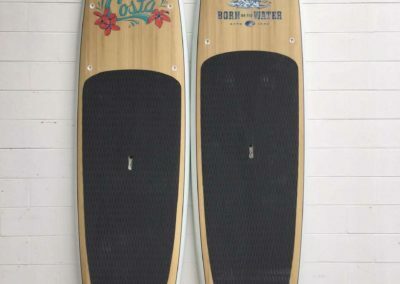 We feel that these two companies are well known worldwide so if you damage your board hitting the reef or plane ride you can easily get your board repaired any where. Their Technology is by far the best . 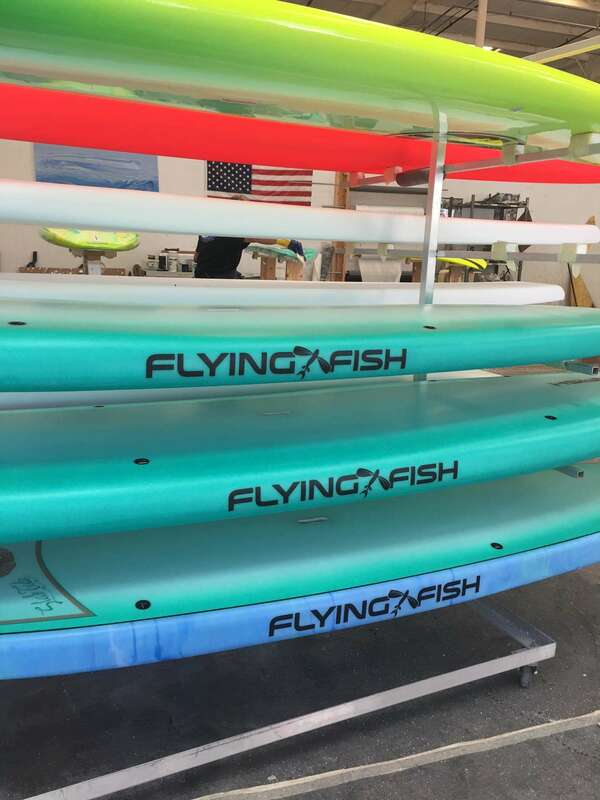 We custom fit the fin boxes to the customers needs (tri fin, twin fin, quad fin, five fin, single and 2+1) set up. We also do glass on fins if custom ordered. We have our own state of the art CNC machine (3DM) Shape 3D shaping machine in house. 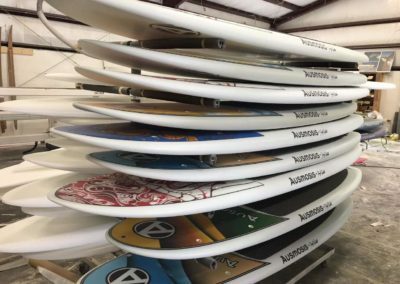 We design all our custom and stock boards here in our factory. The 3DM shaping machine helps us make the same design over and over or make quick changes to the design with the click of the mouse. Great for customs! 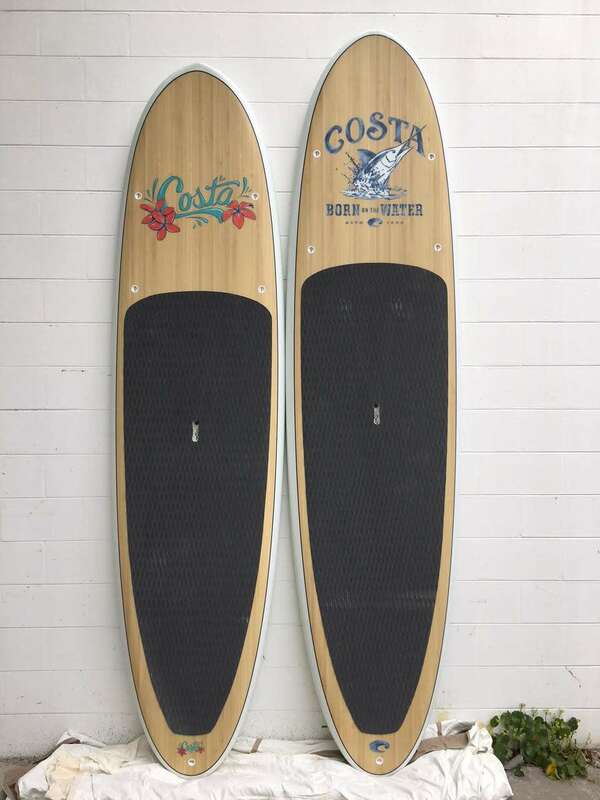 The customer can order a board and make changes to the design as years go by. Our team riders love how we can make the slightest changes to their boards to fine tune their surfing. 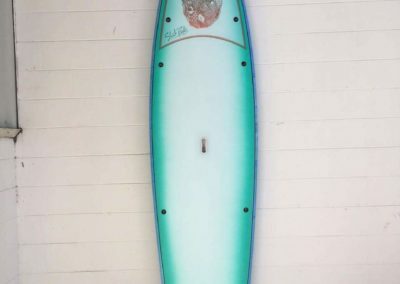 The CNC machine has helped in production and help us produce the same board the technology is amazing and something every surfboard company should have. 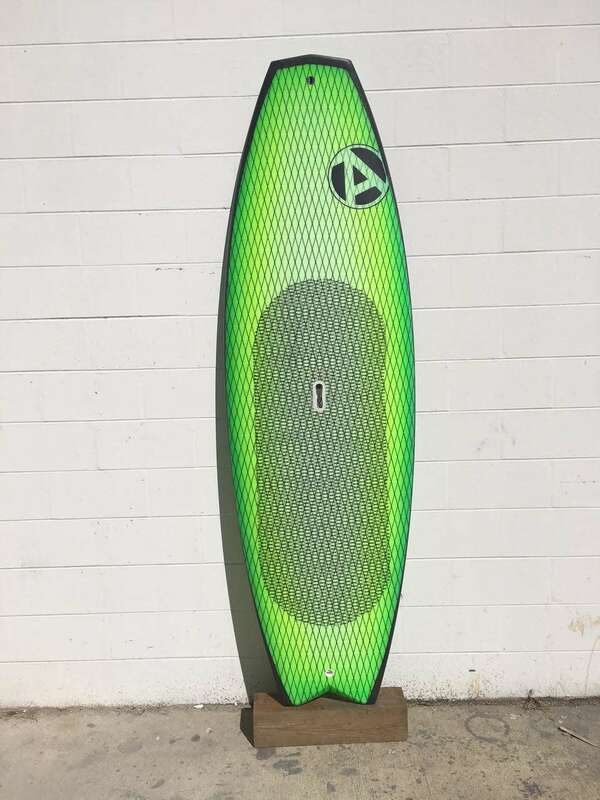 From small wave board to high performance short boards and wake surfers to 14 foot race models this machine can handle any custom design wanted. 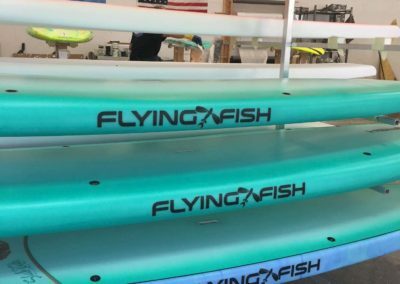 No over seas production and we proudly make every board here in the USA. 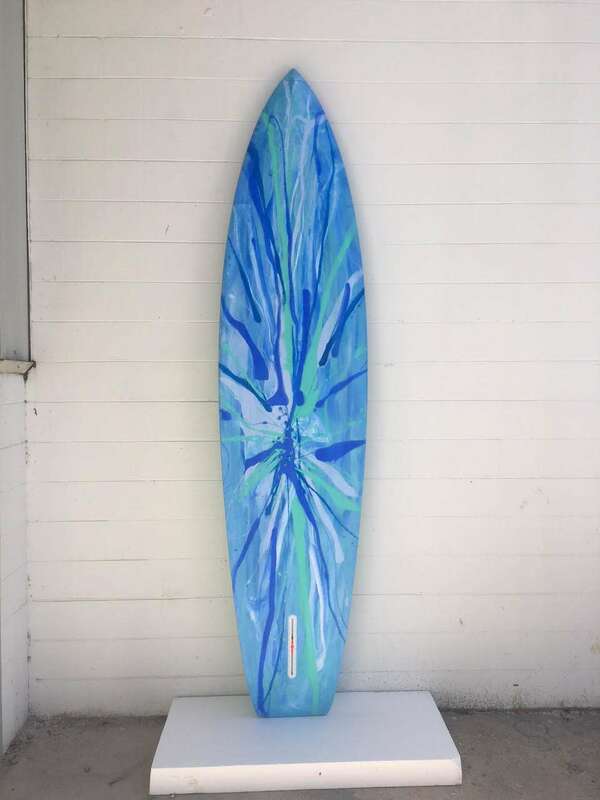 When is comes to customized private label SUPs, Erie Surfboards is the best. Trusted by major brands in and out of the surf industry. We have our own state of the art CNC machine (3DM) Shape 3D shaping machine in house, which means no over sease production. 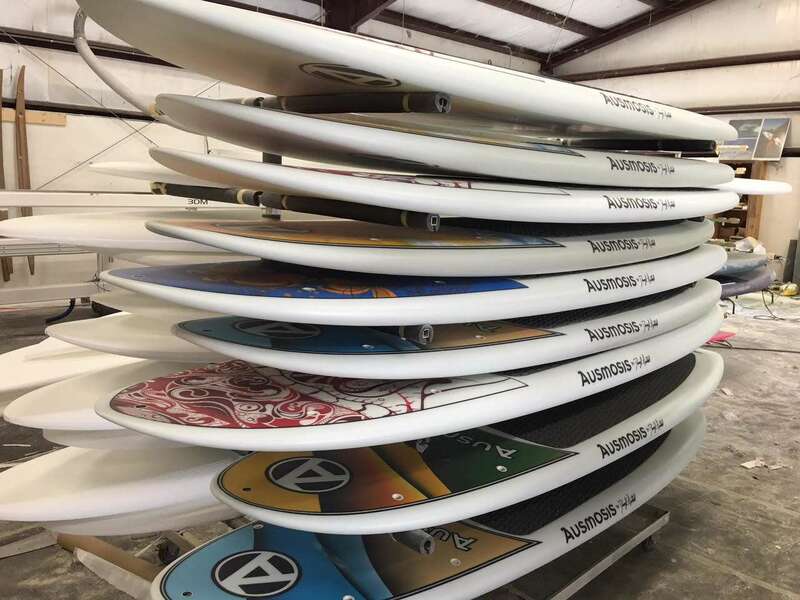 We design all private label SUPs here in our factory located in New Smynra Beach, Florida. Contact us today to learn more about how we can help you with your private labeling needs. For more information, click the button below to contact us.